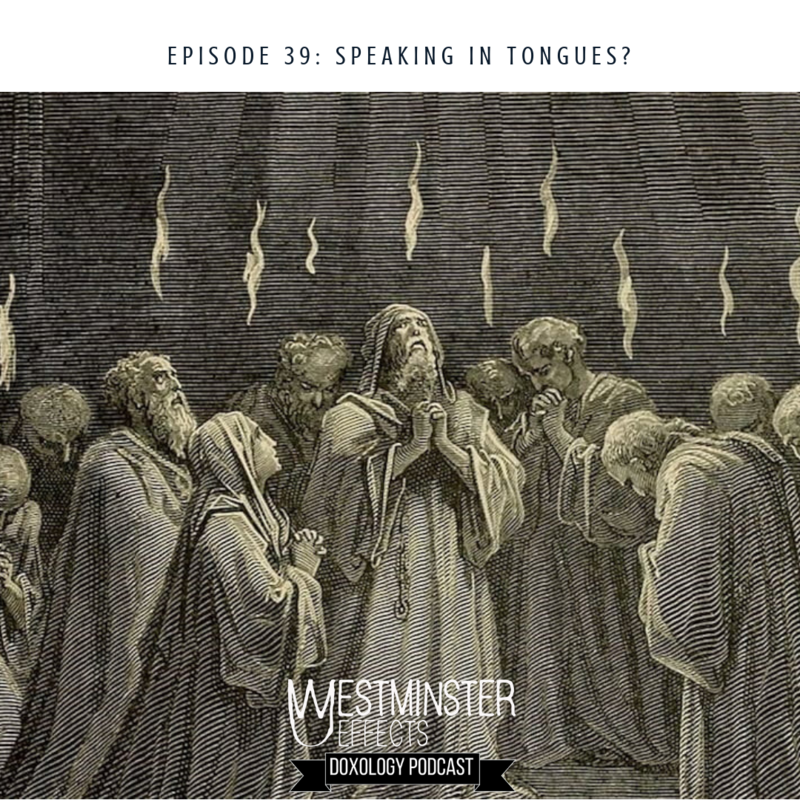 Doxology Podcast 039 – Speaking in tongues? Our friends at Worship Online recently talked about being filled with the Spirit and speaking in tongues. Bradley wanted to offer a different perspective to offer some clarification on an often confusing topic.